You are here: Home / Natural Fine Planetary Talismans / Rahu’s Gem-Super lustrous and fiery Hessonite Garnet –Mystical North Node energies. 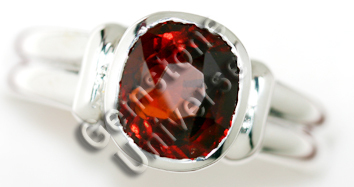 Rahu’s Gem-Super lustrous and fiery Hessonite Garnet –Mystical North Node energies. Selected Rings, Pendants and Talismans made available to Gemstoneuniverse.com patrons in April 2010.